After a challenging but yet exciting journey, the SavingFood Project has reached a Milestone, the Milestone of the official completion of the Project. During this journey, the SavingFood and its Partners have proceeded to actual changes. Changes in mindsets, attitudes and behaviours towards the food waste, changes on the ways to face this critical issue, by providing tangible solutions to not only stop food waste but to complement any organised movement or activities for food collection (for saving food) and redistribution via the project’s platform. Thus, we could say that one of the many phases of the SavingFood narrative is about to be completed, yet another one, even more, important is about to start. 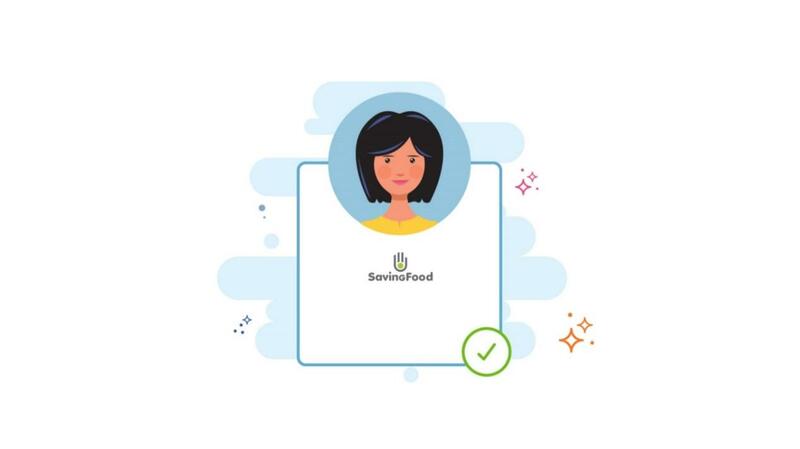 SavingFood has provided the know-how and a set of tools to facilitate future organisations, future initiatives, future replicators, some of which are already preparing to adopt its benefits and its applications. Thus, what we consider as successful, is that by the very summer of 2018 the SavingFood outputs will be taken into actual account. The SavingFood Platform will be extensively used to support activities such as Farmer’s Markets, Gleanings and Food Saving events. The footprint of our project will remain in time and in the actions that will follow. The sustainability of our ideas, our approach and our efforts, is not only a successful outcome of a rather difficult, by the very nature of it, project but an outcome for which the consortium remains proud. Our official final attendance will take place in Brussels on the 19th of March 2018 and at the EU Platform on Food Losses and Food Waste: sub-group on food donation, organised under the initiative of the DG Health and Food Safety by European Commission. SavingFood will present the final results of the project to the members of the subgroup, to representatives from relevant: NGOs, Trade and business associations from 14 different EU Member States, the EU Committee of Regions (CoR), the European Economic and Social Committee (EESC), the Food and Agriculture Organisation (FAO), the Organisation for Economic Co-operation and Development (OECD), the United Nations Environment Programme (UNEP) and EFTA countries as observers. What could be a better audience than the very involved to the area official representatives, institutions, organizations and future replicators? The SavingFood consortium will present an overview of the project with a particular emphasis on the engagement and behaviour changes that the project has triggered, a set of critical policy recommendations as they have derived from pilot’s activities through the lifespan of the project and knowledge derived from the usage of ICT to the pilots’ actions. The means of possible replication of the SavingFood concept will be the final and the essential input that the consortium will provide to this subgroup meeting. We should not forget to mention the DG Health and Food Safety for accepting our proposal to present our project there, the consortium for the magnificent work that has carried out all those months and of course the thousands who together with our pilots have saved tonnes and tonnes of food!